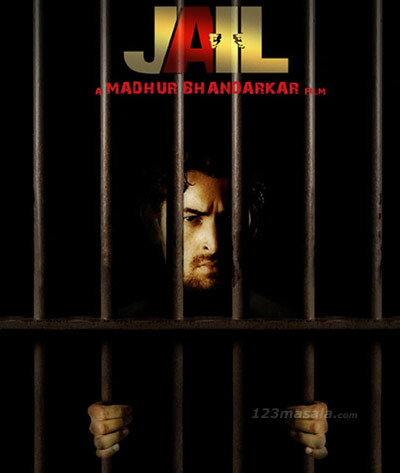 ‘Johnny Gaddar’ Neil Nitin Mukesh finally gets next leap in bollywood with upcoming movie ‘JAIL’. Movie will be directed by none other than Madhur Bhandarkar. As the title suggest, movie is all about life and rambling of a convict in a JAIL. With Madhur at helm expect some real jail action.